Tall gutters that need to be cleaned and don't want to use a ladder. If this works would like to see one that reaches a 2 story! BETTER THAN USING A LADDER. been looking for one of these for some time. Hope it helps me reach the leaves in the roof valleys. My tree sheds every Spring and I don't own a ladder long enough, and if I did, I'd be afraid to use it. I believe this item will allow me to clean the gutters from my step ladder. My children tell me to stay off the ladder. CLEANING MY GUTTERS IT IS TOO DANGEROUS. 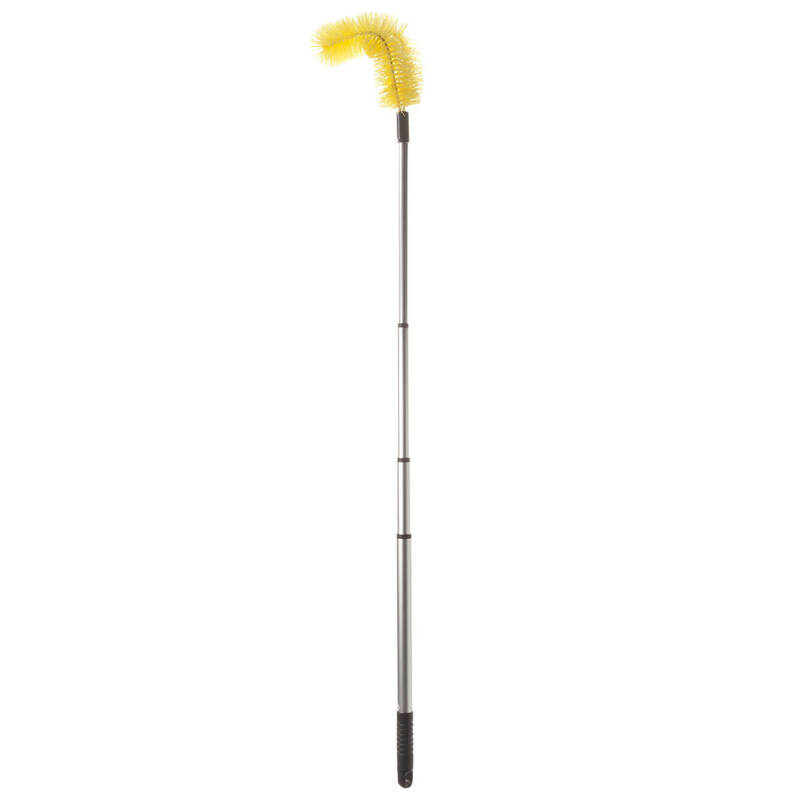 For cleaning gutters without a latter. I shop a lot of catalogs and this was the only one that had what I wanted. 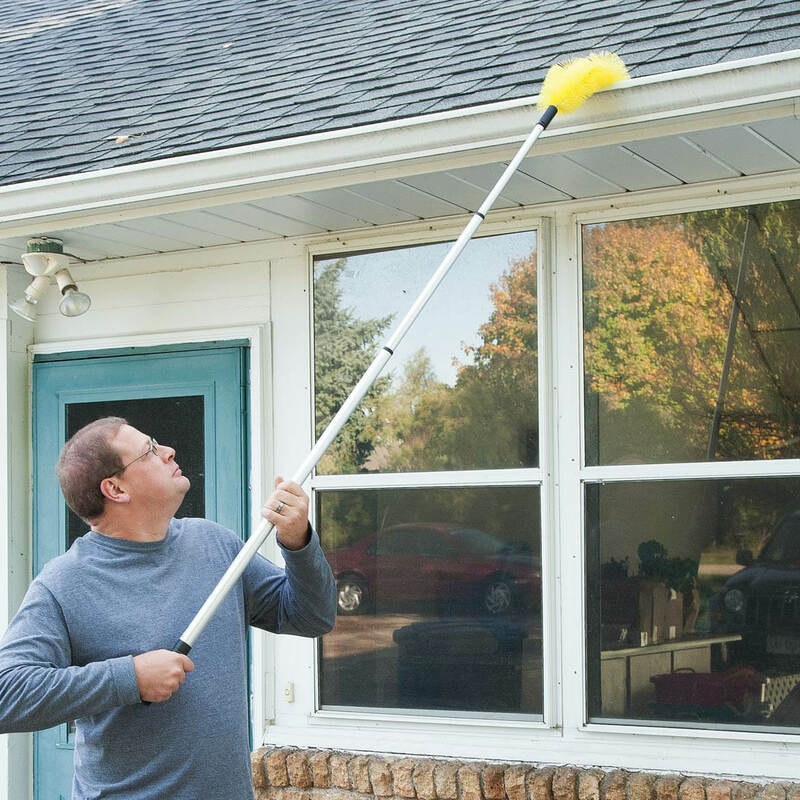 How long is the telescopic gutter brush when fully extended? BEST ANSWER: Thank you for your question. 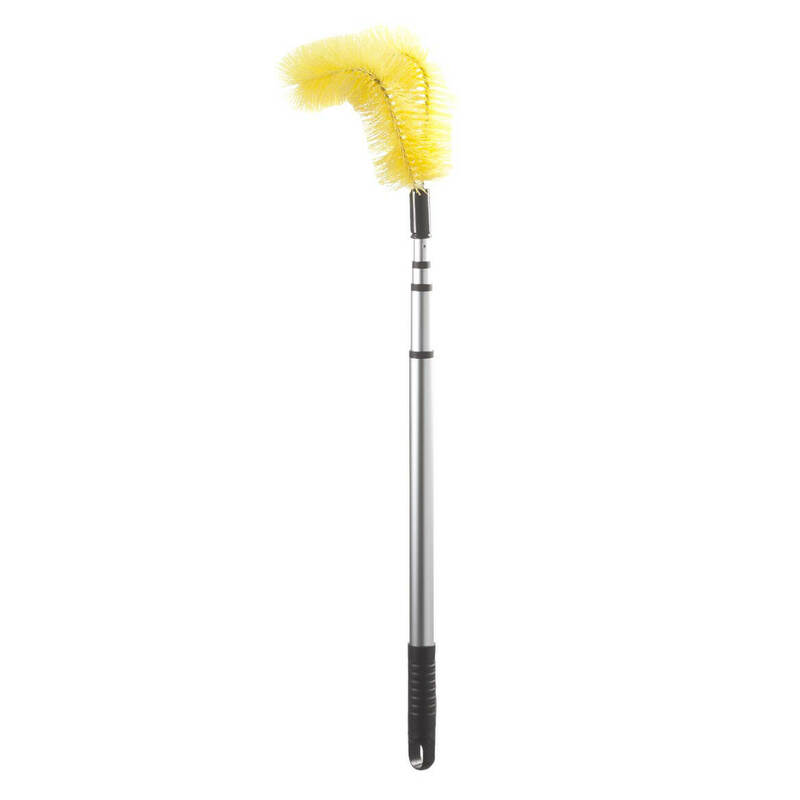 Gutter cleaning brush measures 6 1/2" wide x 74" long; collapses to less than 36" for storage. We hope this information will be of help to you.